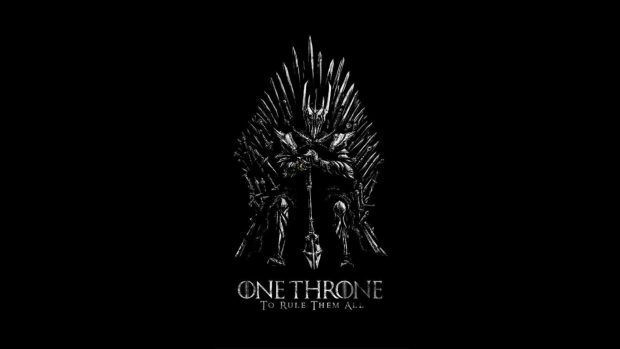 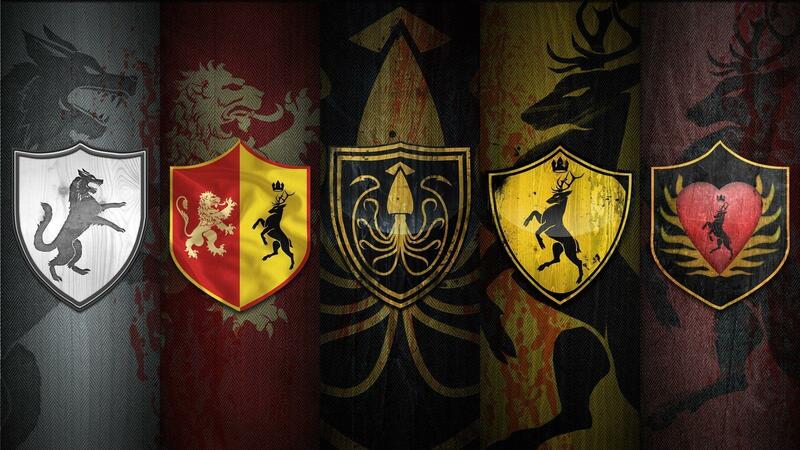 Awesome Game of Thrones Wallpaper. Awesome Game of Thrones Wallpaper HD. 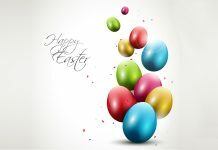 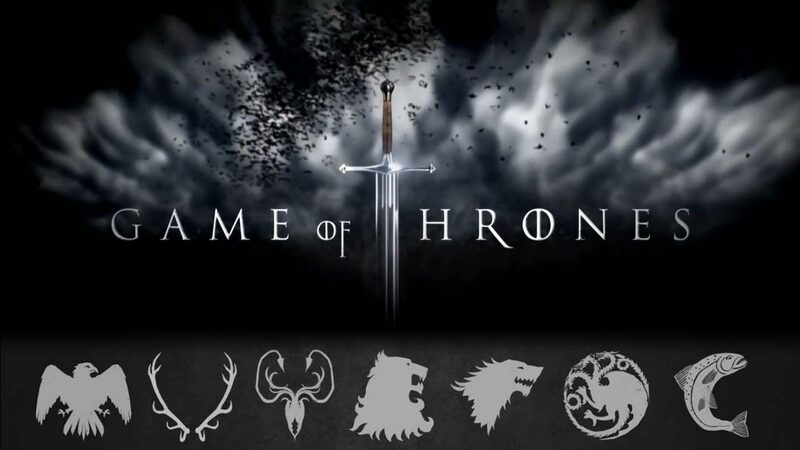 Birds Game of Thrones high definition full-screen wallpaper image free download. 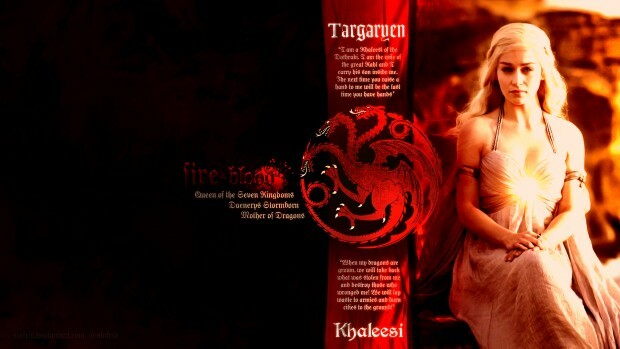 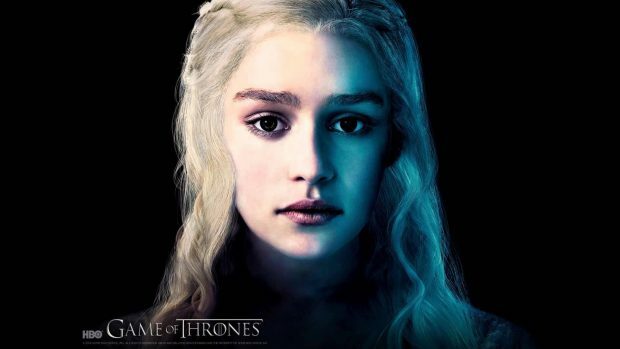 Celebrities game of Thrones Emilia Clarke background. 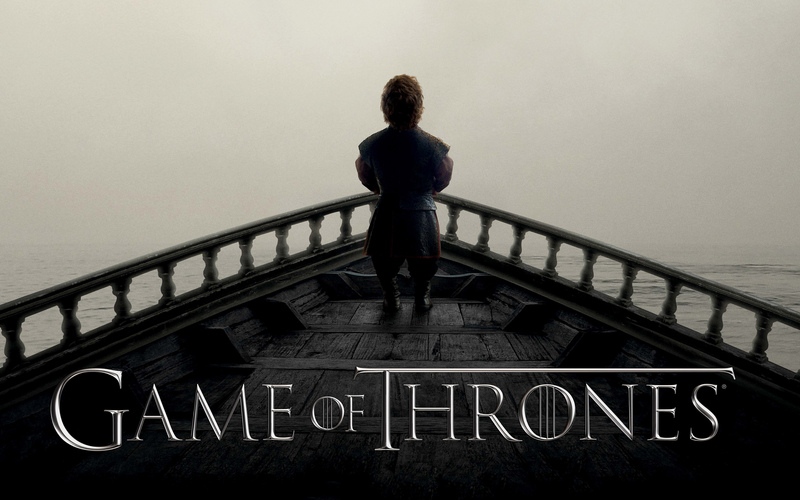 Game Of Thrones 2015 Season 5 Poster Wallpaper. 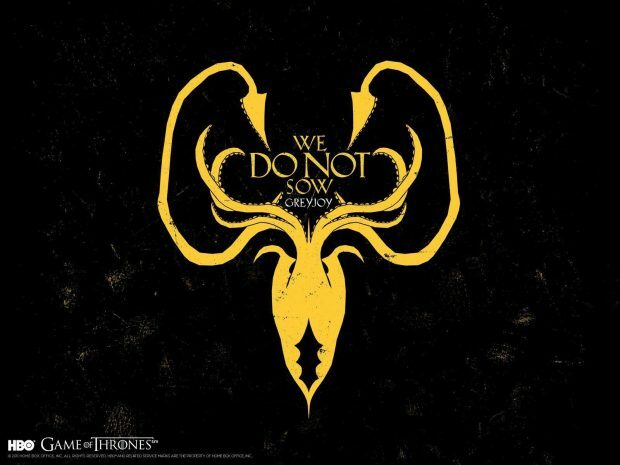 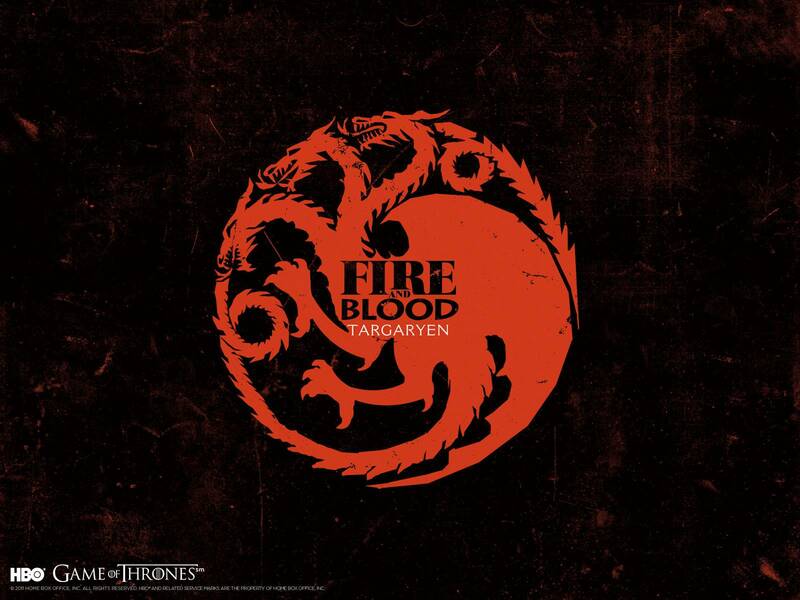 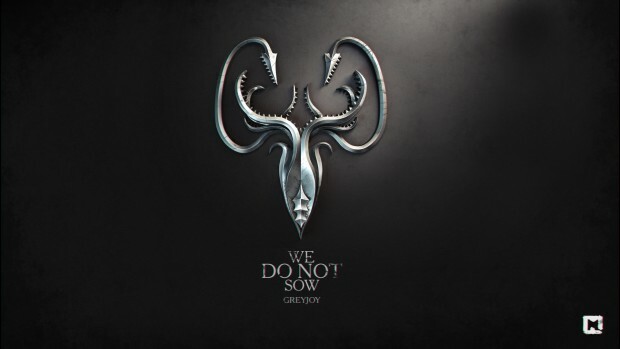 Game of Thrones desktop free download. 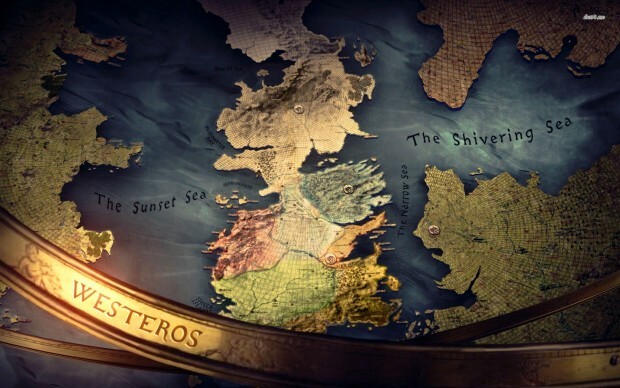 Maps Game Of Thrones Wallpaper. Game of Thrones new season wallpapers HD. Game of Thrones new season wide. 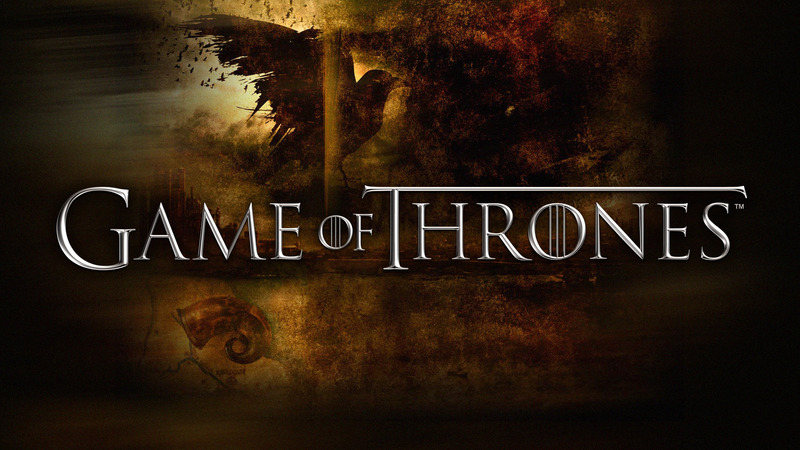 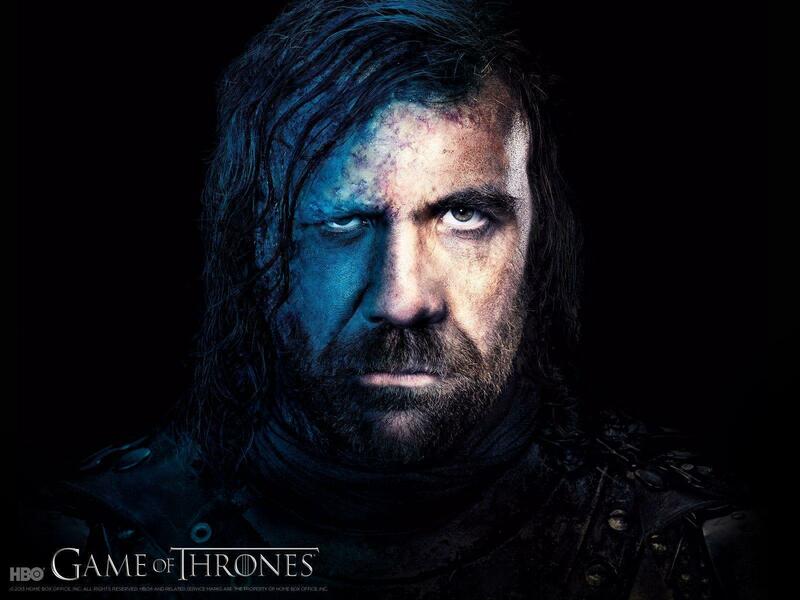 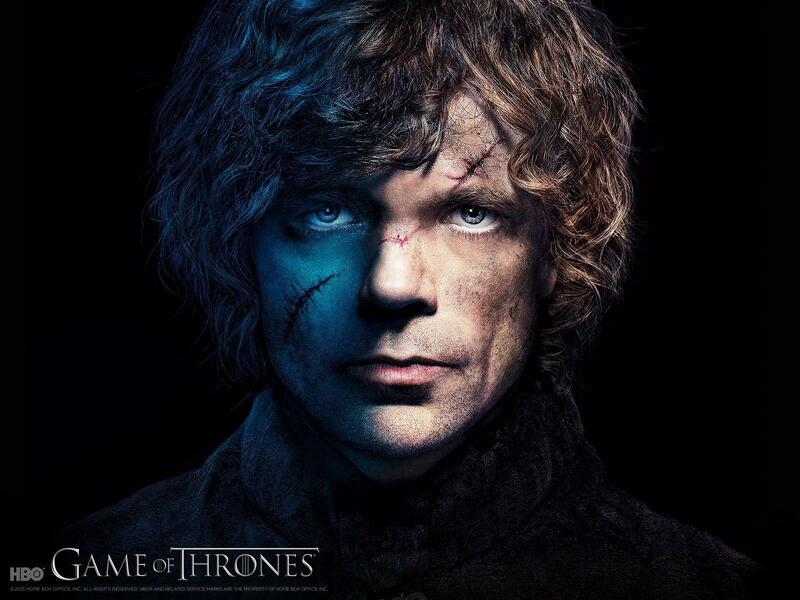 Game of Thrones season 4 wallpaper HD. 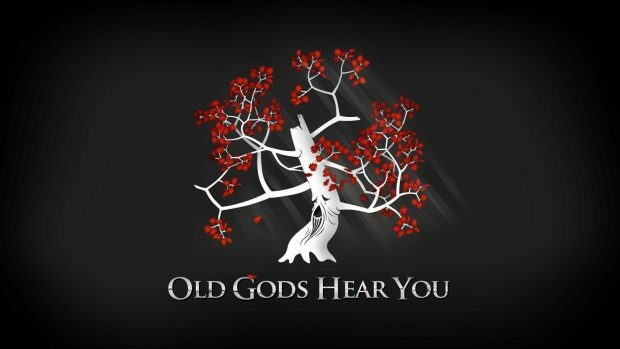 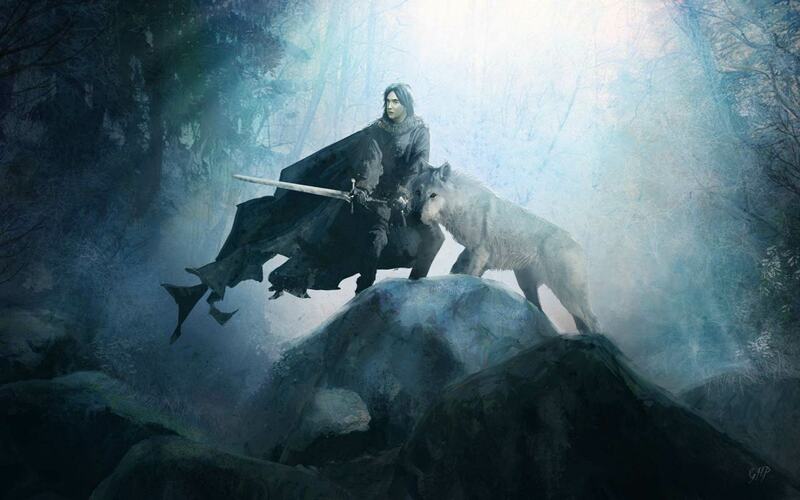 Game Of Thrones Wallpaper Amazing Cover Backgrounds. 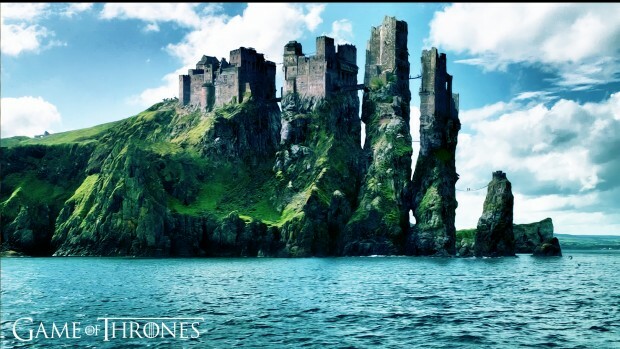 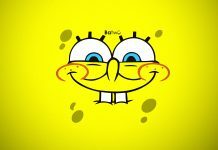 Game Of Thrones Wallpaper Amazing Photos. 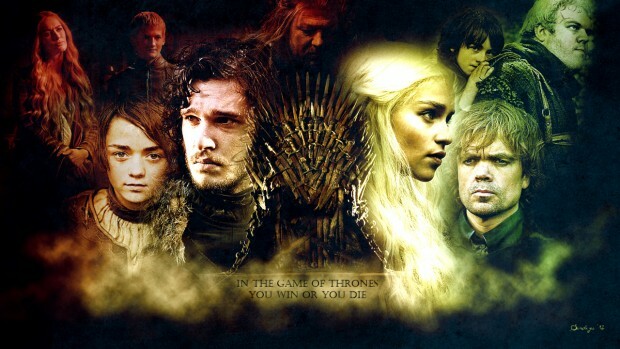 Game of Thrones wallpaper by Sigfrid. 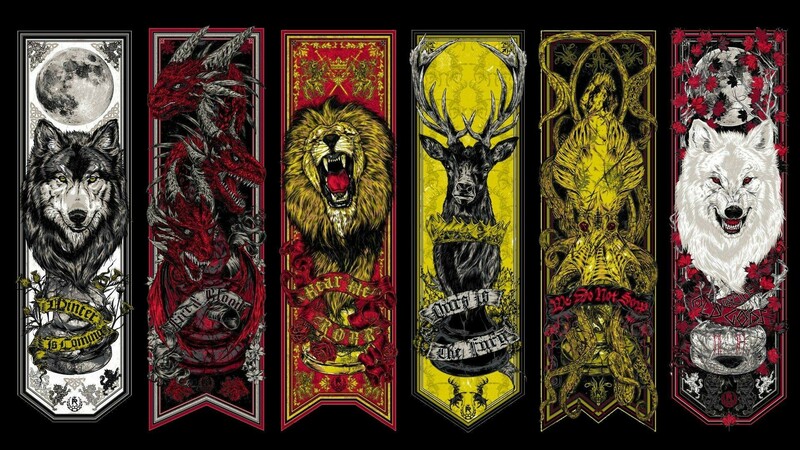 Game of Thrones Wallpaper HD Images. 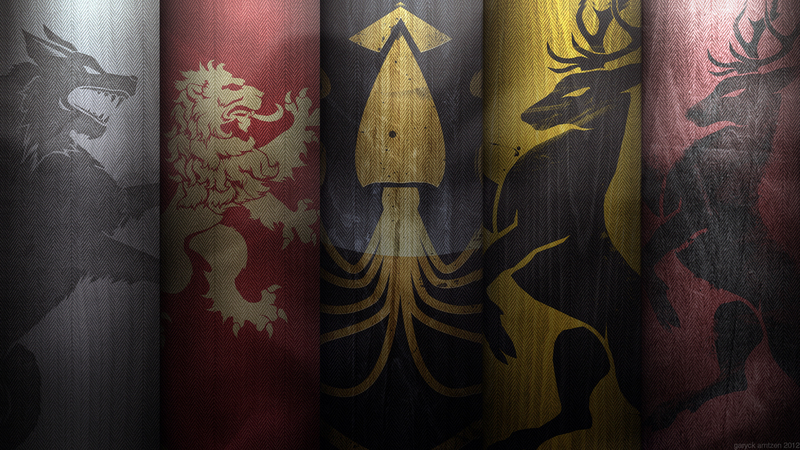 Game of Thrones wallpapers desktop backgrounds. 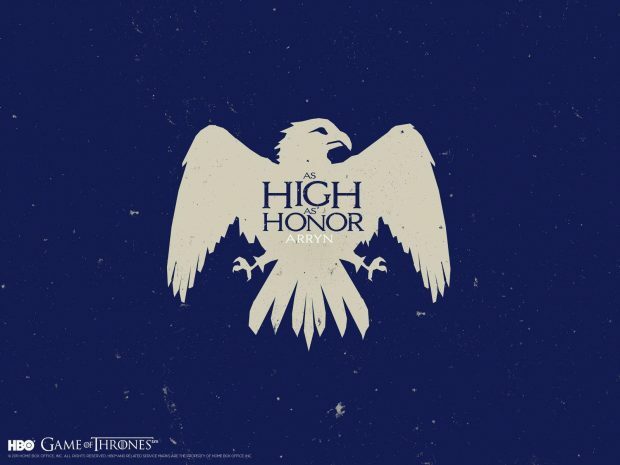 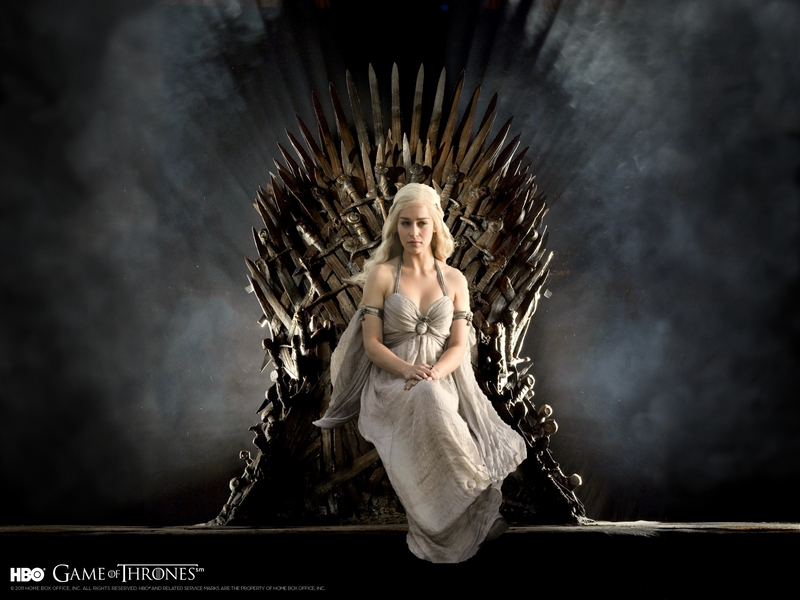 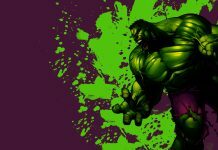 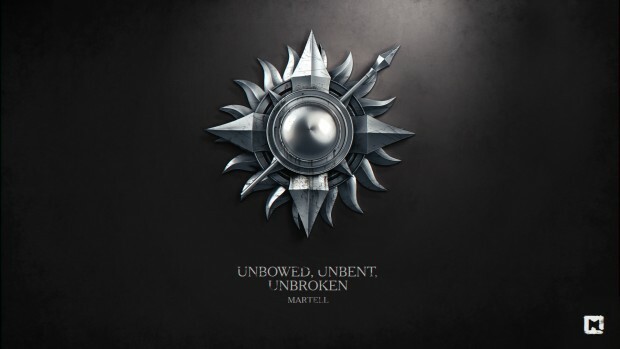 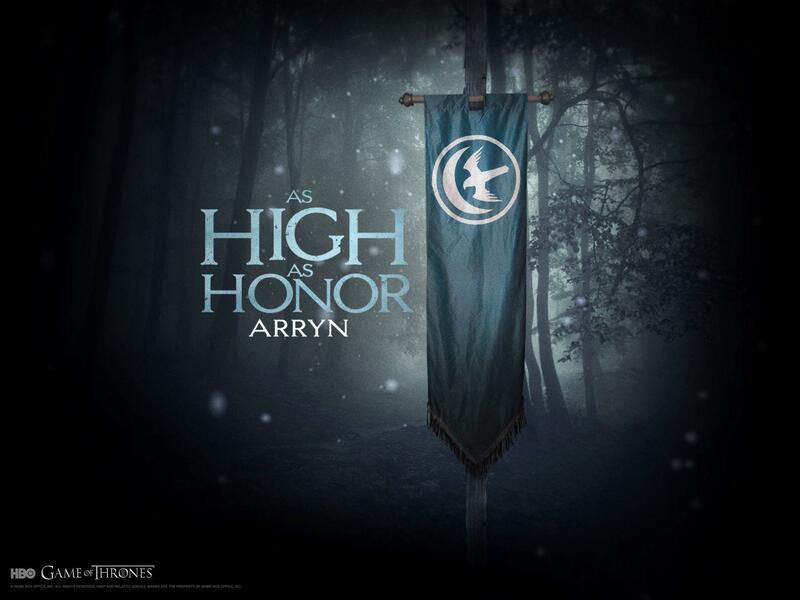 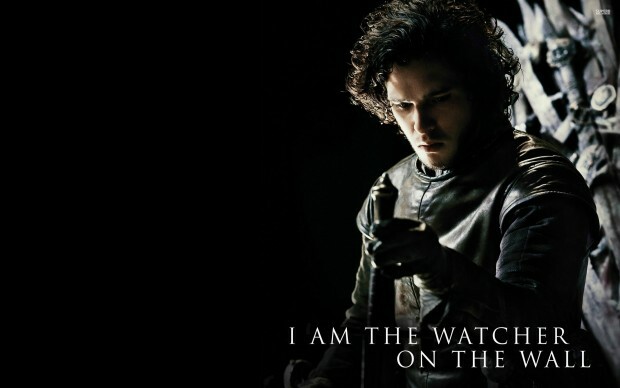 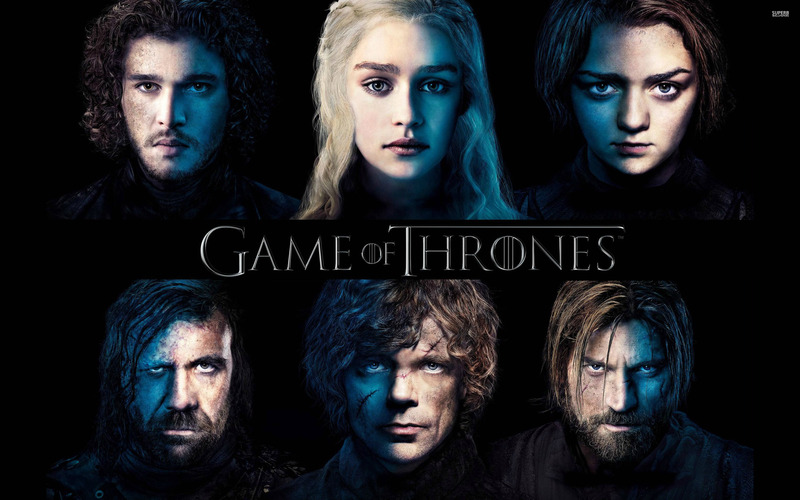 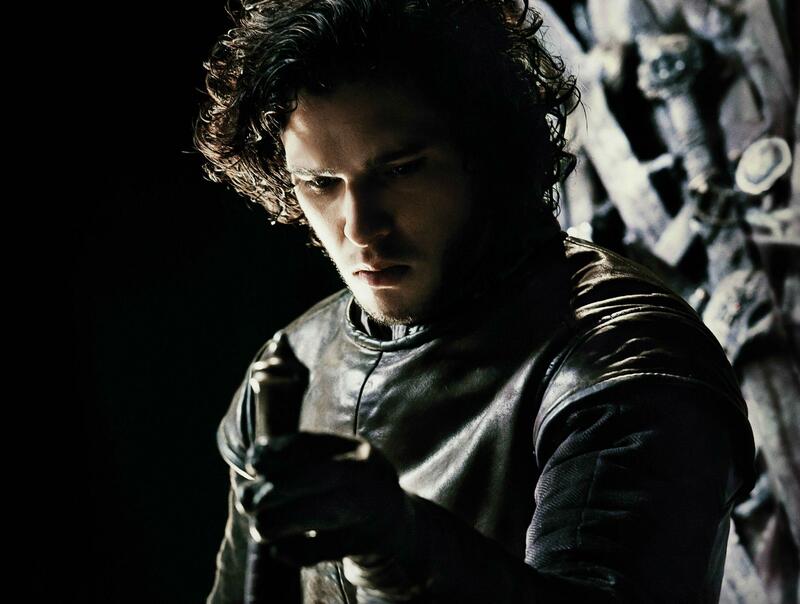 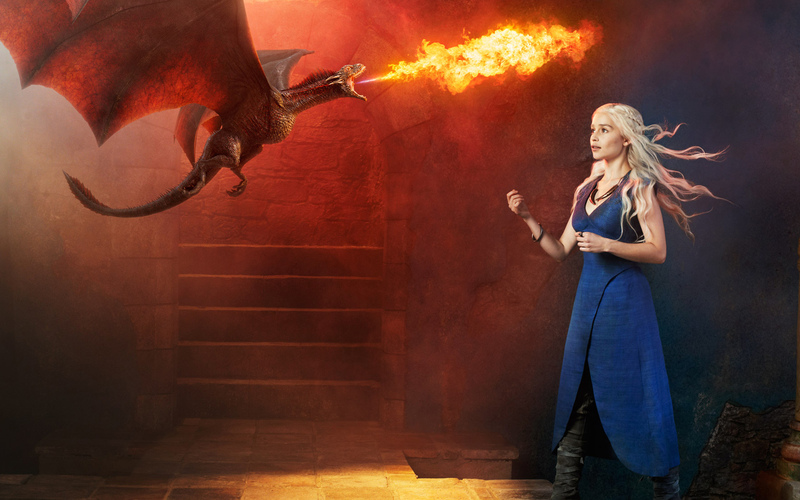 Game of Thrones Wallpapers HD 2015. 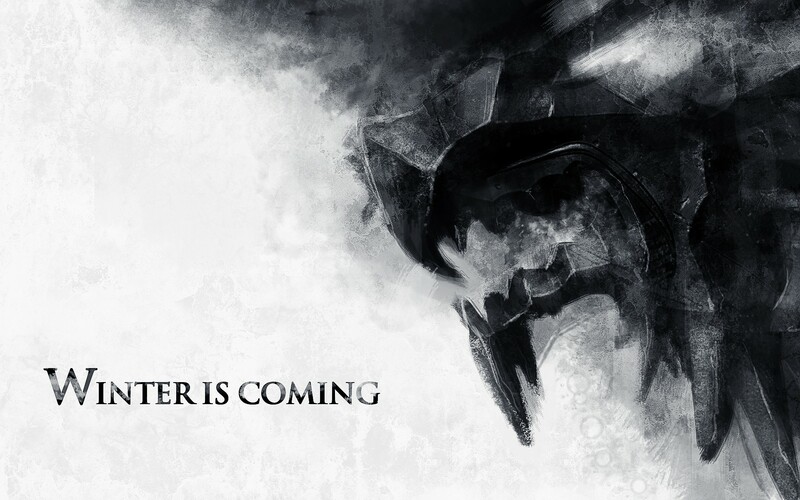 Game of Thrones Wallpapers HD Trailer. 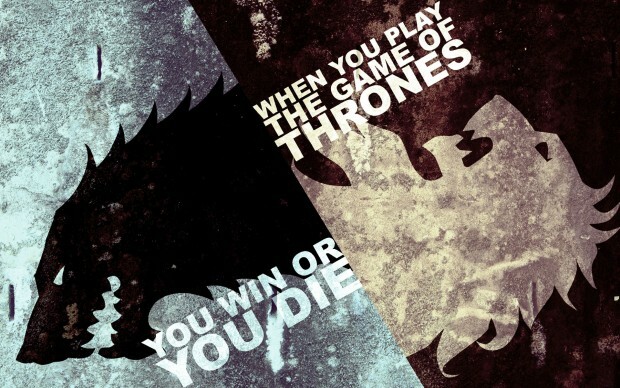 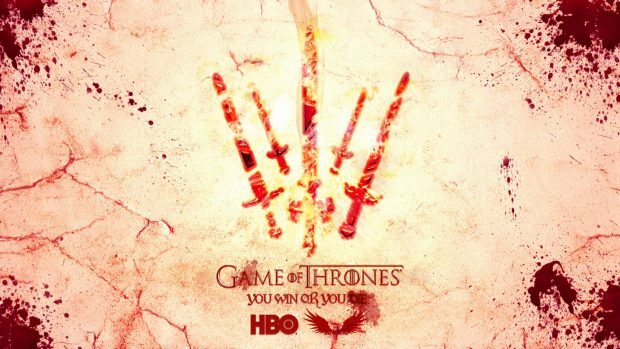 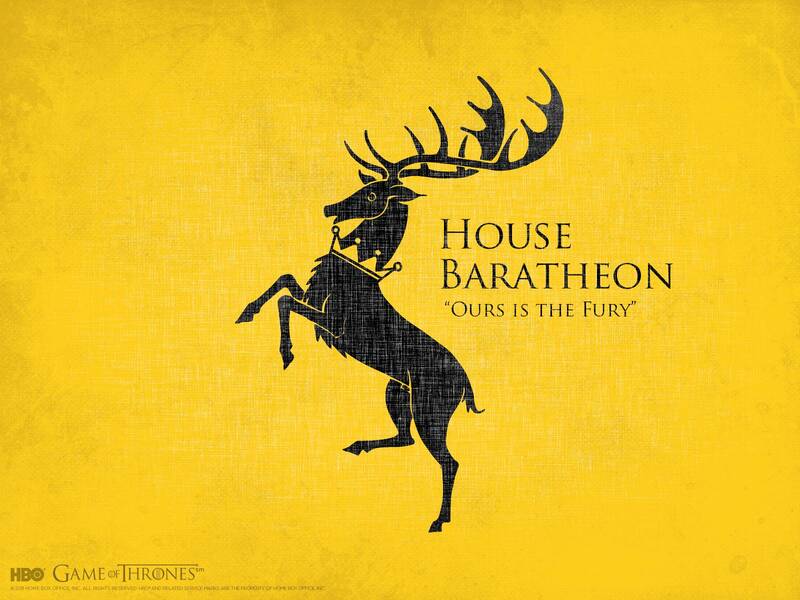 You win or you die – Game of Thrones. 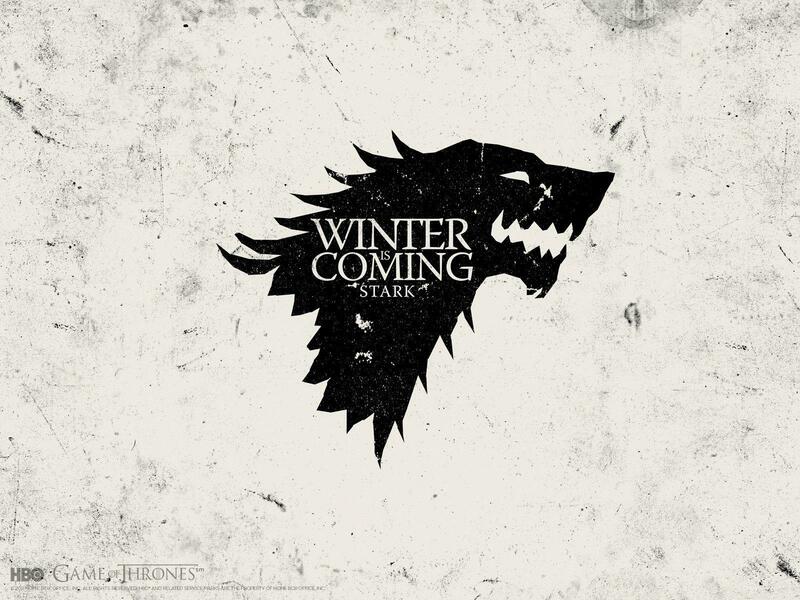 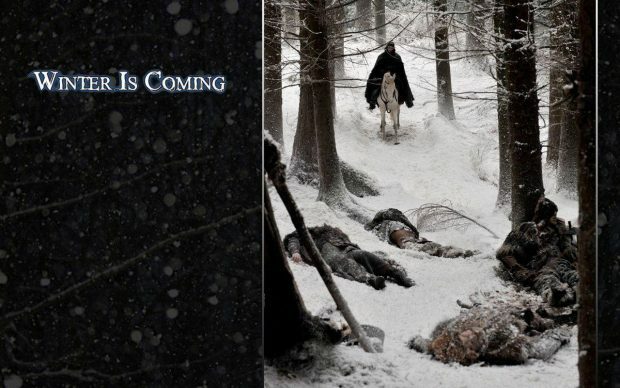 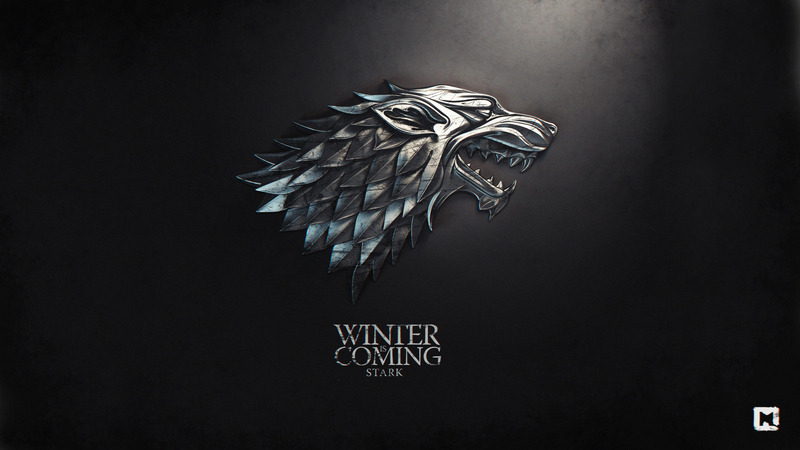 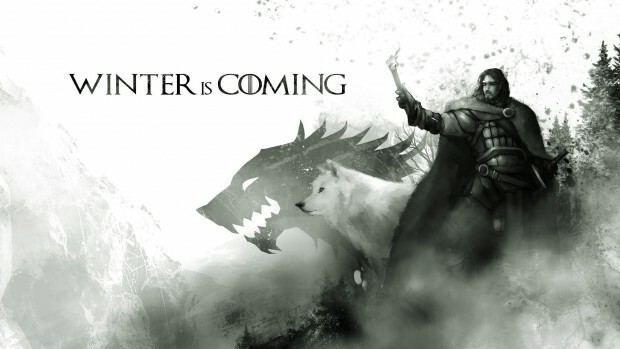 Game of Thrones Wallpaper winter is coming by melaamory. 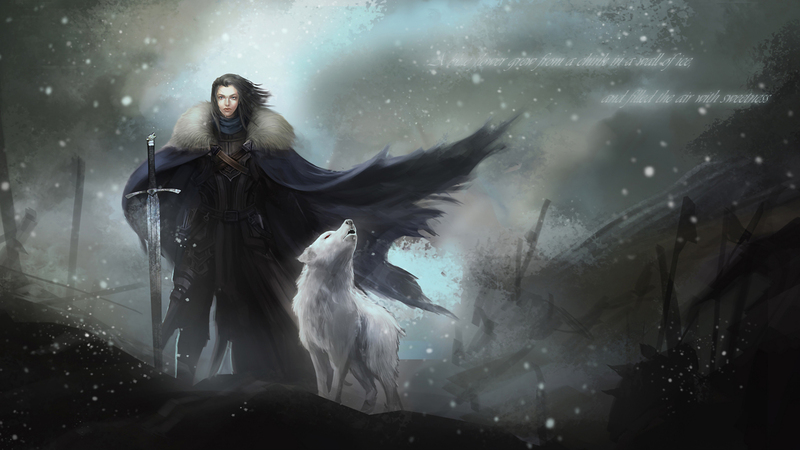 Jon snow game of Thrones background 2560×1600. 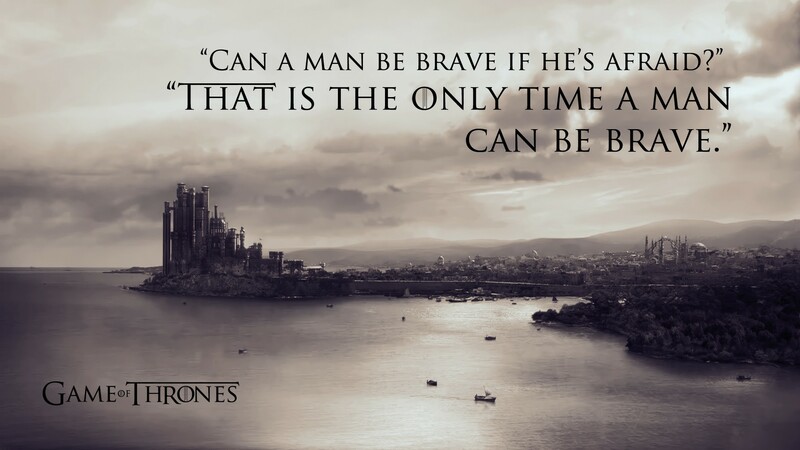 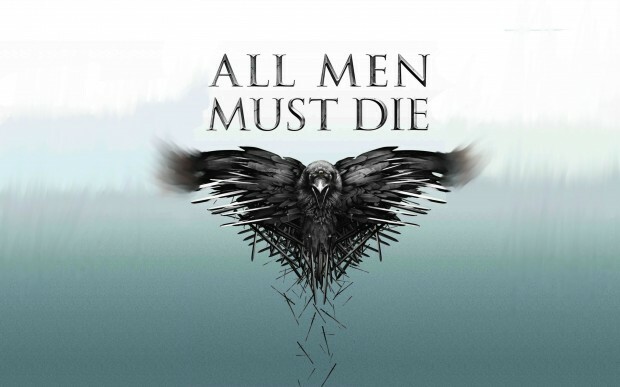 Quotes braviary eddard ned stark Game of Thrones kings landing TV series. 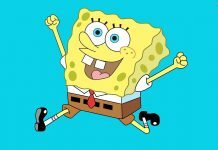 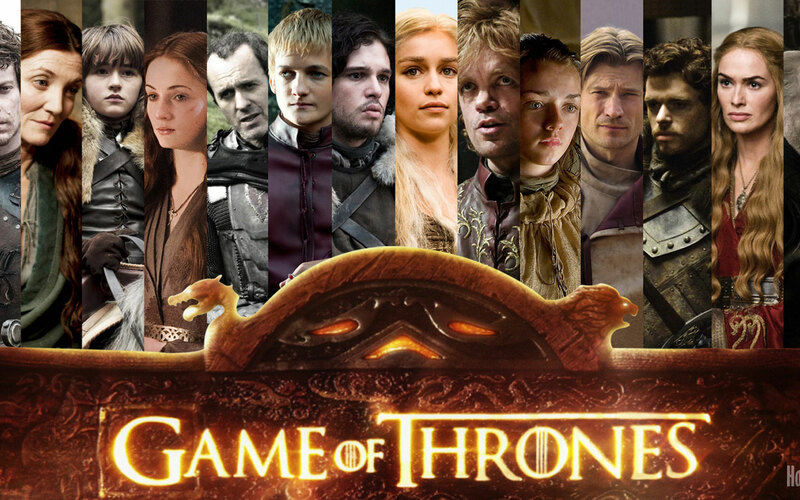 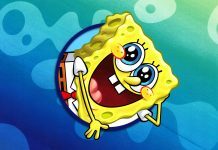 The series is set on the fictional continents of Westeros and Essos and interweaves several plot lines with a large ensemble cast. 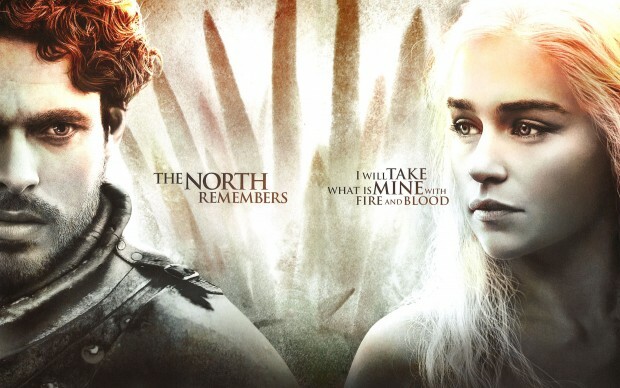 The first narrative arc follows a civil war among several noble houses for the Iron Throne of the Seven Kingdoms; the second covers the attempts to reclaim the throne by the exiled last scion of the realm’s deposed ruling dynasty; the third chronicles the rising threat of the impending winter and the legendary creatures and fierce peoples of the North (Wikipedia).